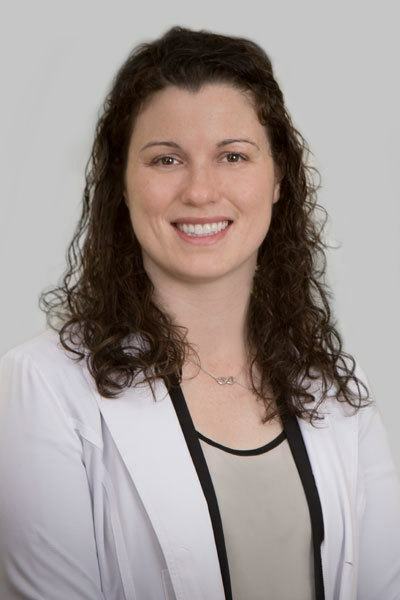 Emily Heasley is an Obstetrician/Gynecologist who is excited to return to Indiana after completing her residency at William Beaumont Hospital in Royal Oak, Michigan. She received her medical education at Indiana University in Indianapolis and completed her undergraduate studies at Purdue University. Emily loves that Obstetrics and Gynecology provides her with opportunity to care for patients over a lifetime of health needs. She looks forward to forming long-term relationships with patients and being present for some of the most important events in their lives. She has varied interests including general obstetrics, high risk pregnancies, preventative medicine, and minimally invasive gynecologic surgery. As one of the medical student coordinators in Royal Oak, she developed a passion for teaching, and places a high priority on patient education. She is eager to become an integral part of the South Bend community. Emily is a member of the American College of Obstetrics and Gynecology. In her free time, Emily enjoys being active outdoors with her husband, son, and dog. She enjoys hiking, especially at the Indiana Dunes National Lakeshore. She is an avid knitter, and often has many projects waiting to be finished at once. She is always looking for a new book to read. Emily Heasley will be practicing at the South Bend Campus.